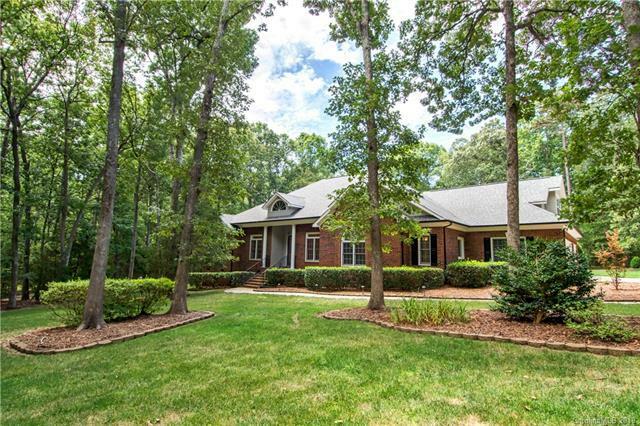 This timeless, elegant, Marvin estate offers privacy, views, and convenience to all the amenities that Charlotte has to offer. This transitional home must be experienced to be appreciated. 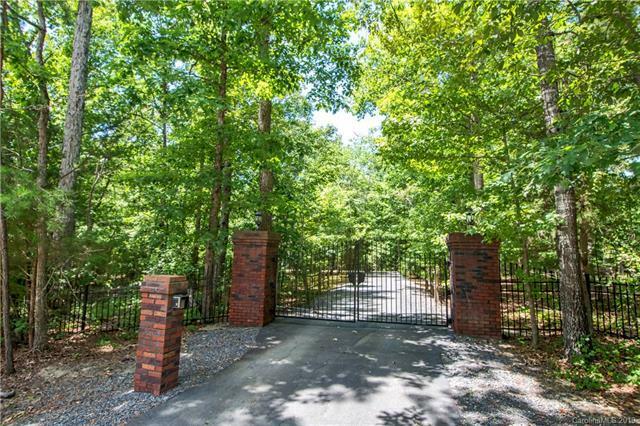 Custom iron gates welcome you into a winding private drive that creates a sheltered connection between the workshop/barn and main house. This 6+ acre estate creates an unsurpassed outdoor living space featuring an in-ground pool with spa, fenced yard and incredible views. As you enter the home through custom doors you are greeted with a splendid open concept design. 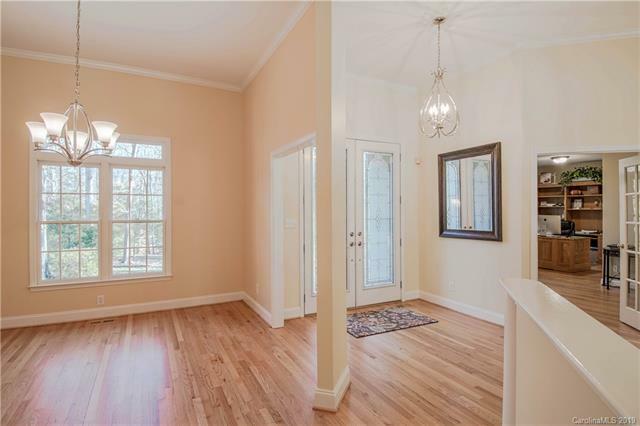 The craftsmanship and quality of finishes are just part of what makes this home a must see. 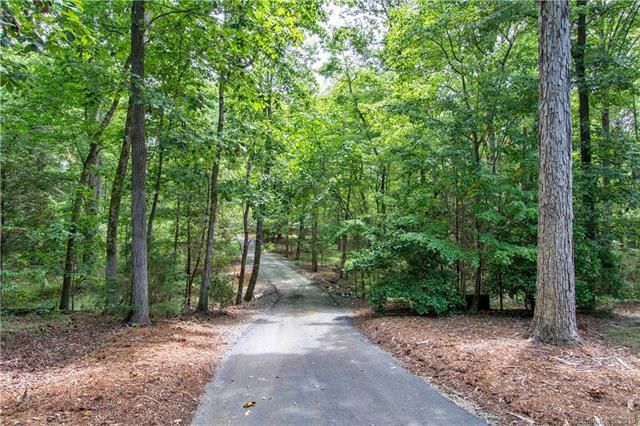 Dont let this one of a kind estates pass you by.